Telcos in India have been coming up with new plans quite frequently. Most of these prepaid plans covered a single month or up to three months until Jio entered the segment and launched annual plans offering validity period ranging up to a year. Soon after other telcos like BSNL also joined the trend and introduced yearly plans. 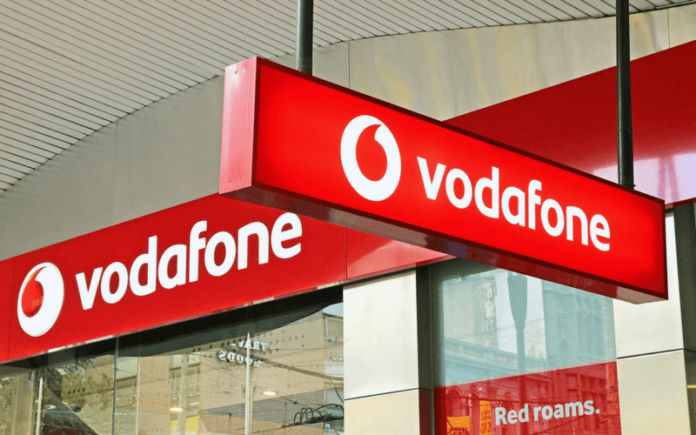 Now, the latest telco to jump on the bandwagon is Vodafone. It has launched an annual prepaid plan costing INR 1,499. This plan includes all the essential services such as calling, SMS, and data for a validity period of 365 days. In another news, keeping up with Jio’s arrival in the broadband sector, state-owned BSNL has launched a new broadband plan at INR 549 per month. 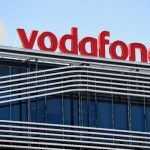 Vodafone’s Latest Annual Plan At INR 1,499: What Does It Packs and How Does It Compare to Jio? Vodafone’s INR 1,499 annual plan back benefits for the entire validity period, i.e. 365 days. However, one must note that this plan is not available pan India and is limited to select circles distributed among Vodafone and Idea. Post-merger, this plan marks one of the combined plans offered by the telcos. Idea Cellular has launched this annual pack in Andhra Pradesh, Chhattisgarh, Kolkata, Kerala, Madhya Pradesh, Telangana, and others. On the contrary, Vodafone has introduced the plan in Mumbai, Karnataka, and other 4G-equipped areas. Vodafone and Idea are yet to give a clear explanation concerning this plan and its complex availability. Benefits under the INR 1,499 annual plan by Vodafone and Idea Cellular includes unlimited voice calling, 1GB of daily 4G data, and up to 100 SMSes per day. It’s worth noting that this pack is compliant with the area’s connectivity, which means that the areas without 4G will run 2G/3G under this pack and will still be marked under benefits. This plan from Idea Cellular and Vodafone have to be compared with Jio INR 1,699 annual plan. Jio’s plan included 1.5GB of daily 4G data, unlimited voice calling, and up to 100 SMSes per day. The only difference between the two lies in the daily and total data limit, wherein Jio goes further with its data availability at 547.5GB of 4G data for 365 days, and Vodafone misses out at just 365GB of data for 365 days. 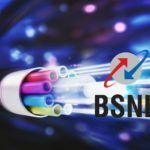 Taking a step further in its fight to sustain, state-owned BSNL has introduced a new broadband plan priced at INR 549. 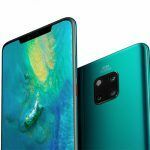 This plan by BSNL offers 3GB of daily data and free voice calling with a few restrictions in place. Under the INR 549 broadband plan, BSNL offers speed of 8Mbps, capped at 3GB of daily data. After crossing the 3GB limit, the speed is reduced to 1Mbps. 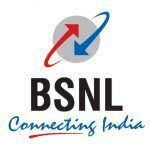 In the package, BSNL users can make unlimited local and national calls to BSNL numbers across the country, but they can call on other networks only on Sundays, capped at 700 minutes. Conforming to its old plans, this plan from BSNL also includes free calls at night between specific hours, i.e. between 10:30 PM to 6:00 AM. This plan is available in all the circles where BSNL is operational, except for Andaman and Nicobar. 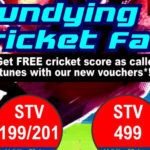 BSNL has other broadband plans too – INR 249, INR 491, and INR 699. The INR 249 plan offers 1.5GB of daily data, INR 491 broadband plan includes 20GB of daily data, and the INR 699 plan offers 700GB of total data at 20Mbps speed.